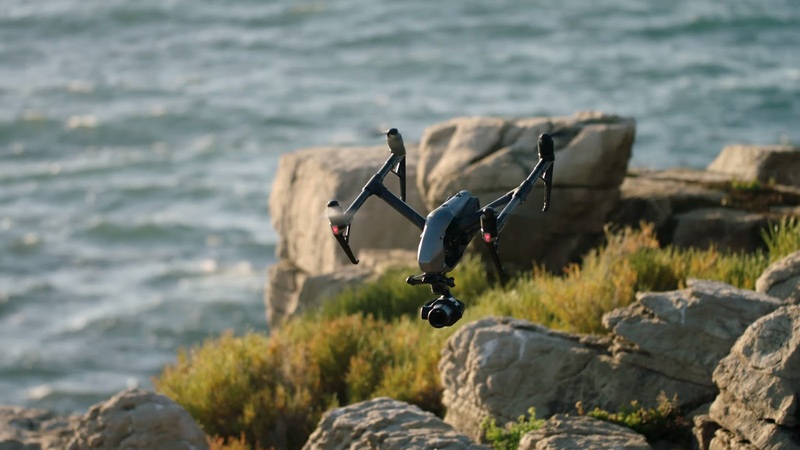 The DJI Zenmuse X7 offers revolutionary features that redefine professional aerial cinematography. A Super 35 mm effective sensor size for video recording can shoot 6K CinemaDNG and 5.2K Apple ProRes at up to 30 FPS, as well as 3.9K CinemaDNG and 2.7K ProRes at up to 59.94 FPS (narrow FOV). The short film Riders gave filmmakers the opportunity to discover every possibility with the DJI Zenmuse X7. From daytime aerial landscapes to low-light close-ups, it recorded vivid details and color, allowing the crew to swap from lens to lens quickly.